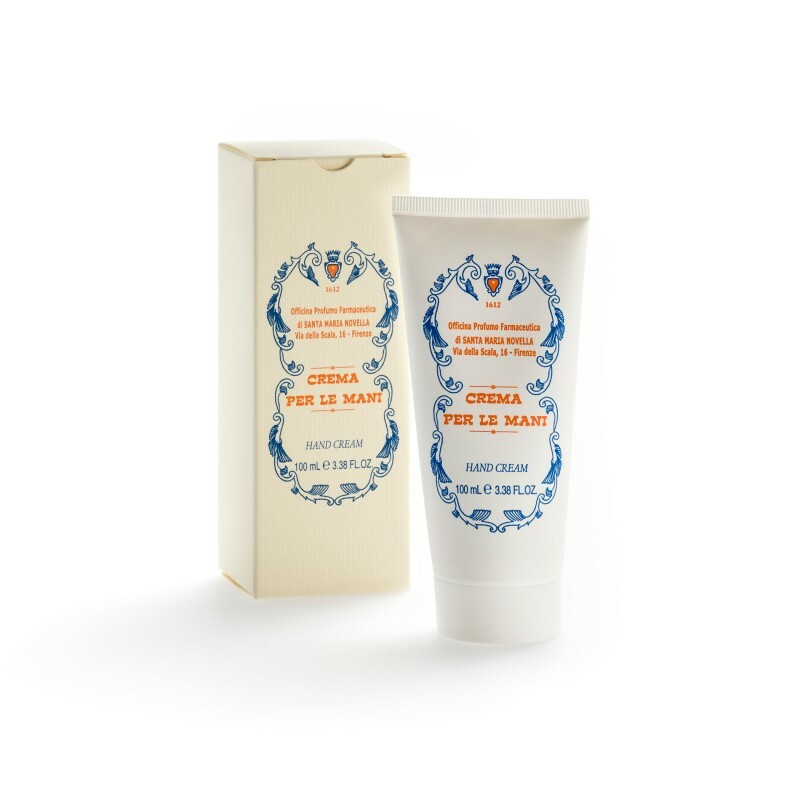 This emollient hand cream absorbs quickly leaving the skin soft, hydrated and protected. Lemon scented. Paraben Free.